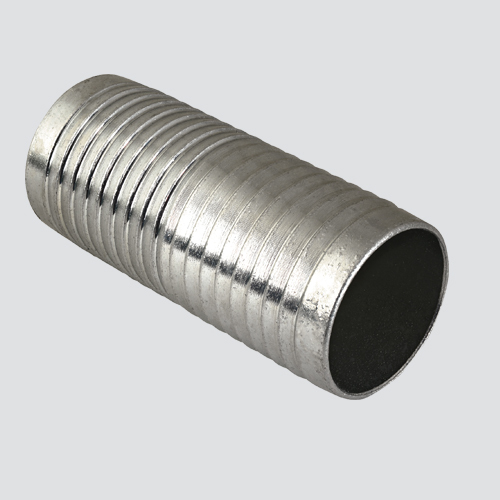 Plated steel hose mendors are designed to repair or splice damaged hose. Its plated finish provides rust and corrosion resistance. Clamps are required to attach to hose.